The beautiful venues and ideal settings have been drawing more and more Madison couples down to Milwaukee to exchange nuptials and celebrate marriage. From spectacular water views at Coast to the luxurious gardens at Boerner and dozens of unique spaces in between, there are so many options through which Madison brides and grooms can share their special moment with friends and family. 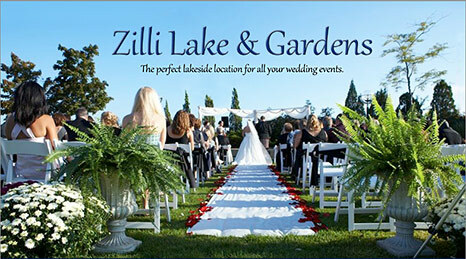 The perfect venue for your wedding and reception is not far away. Consider these spectacularly diverse Milwaukee venues for your wedding day. Our catering and wedding planning professionals have established very strong relationships with each of the listed venues. We would be happy to coordinate any site visits with you as well as discuss what we have done with other couples in the past, transforming their wedding experiences at the venues in which you’re most interested. Discover even more on the magic of a Milwaukee wedding through these wedding stories and photos!